As his Boston Celtics prepare for next week’s playoffs, All-Star Guard Kyrie Irving is about to embark on a long-term rehab process. 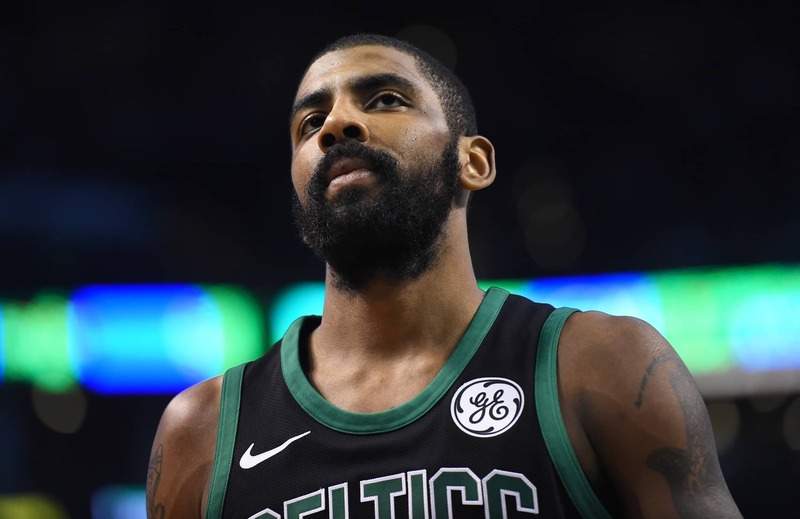 Already lost for the remainder of the season, the Celtics say that Irving underwent sucesssful surgery on his patella to remove two screws from the knee cap on Saturday. “The surgery went exactly as planned, and we expect Kyrie to be fully healthy for training camp in the fall,” said Celtics President of Basketball Operations Danny Ainge, via ESPN’s Marc J. Spears. Irving is now expected to miss four months. But as Ainge said, he should be back by training camp this coming fall. It’s definitely a major blow for a Celtics squad that will more than likely be the No. 2 seed back east when the playoffs start next weekend. The onus will now fall on youngsters Jayson Tatum and Jaylen Brown to pick up the slack.